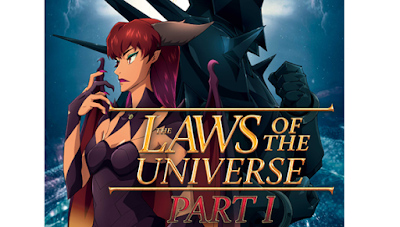 Eleven Arts Anime Studio have announced that they will be distributing the sci-fi and action anime "The Laws Of The Universe Part One" in the US and Canada. 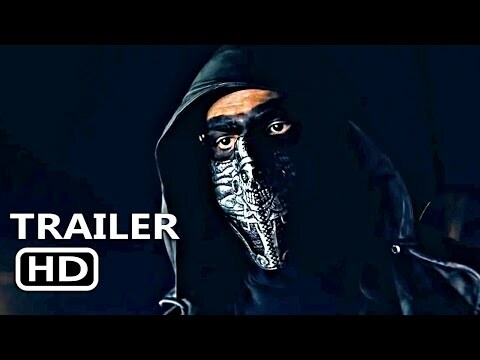 The film is a follow up to "Laws Of The Universe Part 0" and is set to premiere in the United States simultaneously with its release in Japan on October 12. It has a considerable pedigree behind it, coming from Isamu Imakake ( director of Captain Tsubasa, and an animator on projects including Neon Genesis Evangelion and Cowboy Bebop The Movie) with character designs by Masami Suda (Fist Of the North Star, Yokai Watch). The film is the latest in a series of anime movies made by Happy Science, an obscure Japanese religious organization (although you won't find this information in the film's promotion). The organization's founder Ryuho Okawa is credited with the original story. Despite its unconventional origins, however, it seems to be a fairly standard science-fiction tale. It's the first of a planned trilogy. And what is “the plan of the God of the Earth"? The film will screen with an English dub, with the cast to be announced. Visit Eleven Art's website for more details.